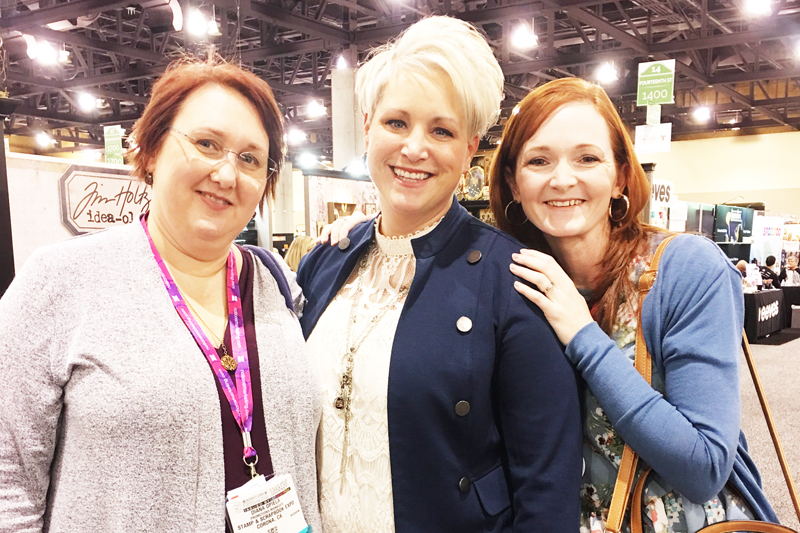 Hey there Stamp & Scrapbook Expo friends, Becki here to share with you a Creativation 2018 recap. 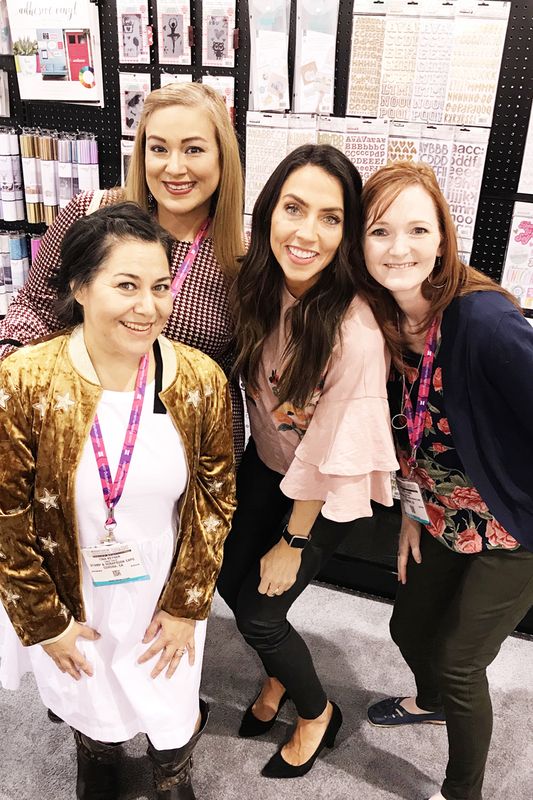 Last week a few of us from the Stamp & Scrapbook Expo team traveled to sunny Phoenix, Arizona for the Creativation 2018 trade show. If you’re not familiar with Creativation, don’t worry I’ll explain. Creativation used to be known as the CHA show (Craft and Hobby Association). This is a trade show where manufacturers within the crafting industry come together to show their brand new products for 2018. Then, buyers from craft stores all over the world come to see the new products and place orders. 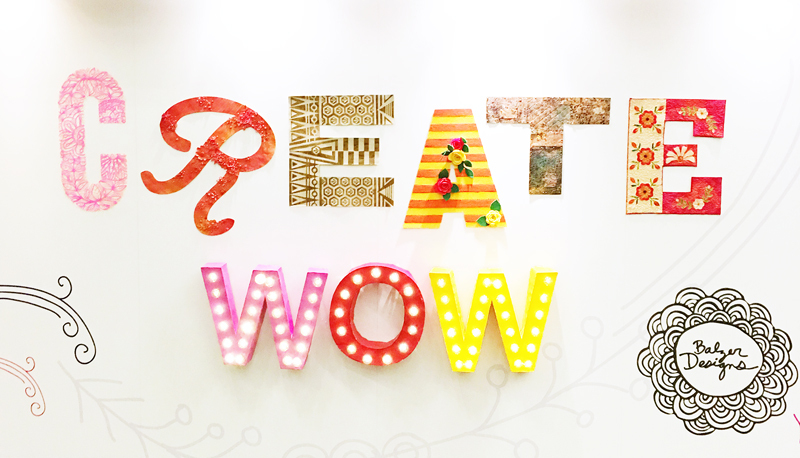 While our team was at Creativation we spent many many hours in meetings, walking around the huge showroom floor and brainstorming about new ideas. 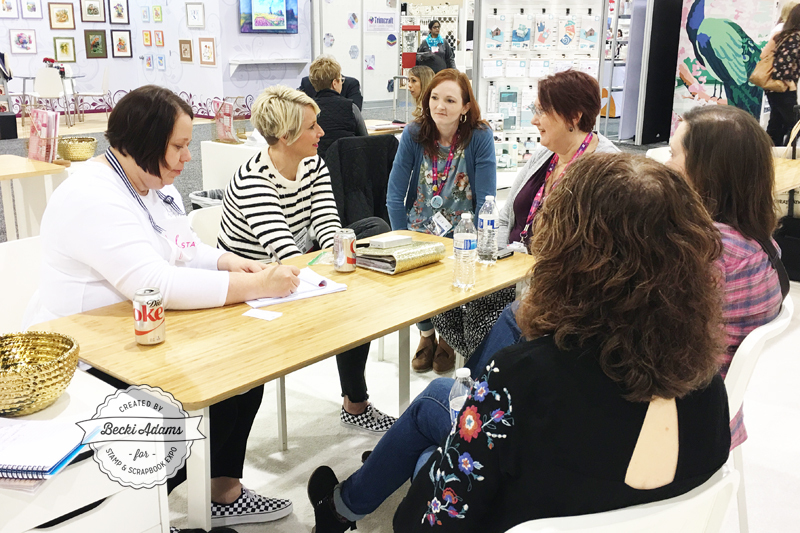 The 2018 show season will be the BEST season yet for Stamp & Scrapbook Expo. While I can’t reveal all the secrets we have up our sleeves for 2018, I can tell you that the planner community will be buzzing about our brand new events. (You can find a few more details HERE). We shopped the entire show floor to find the best products, prizes and sponsors for our shows. Each manufacturer that has a booth on the floor spends hours and hours planning, building, and decorating their booth. Many of the booths are over the top gorgeous. 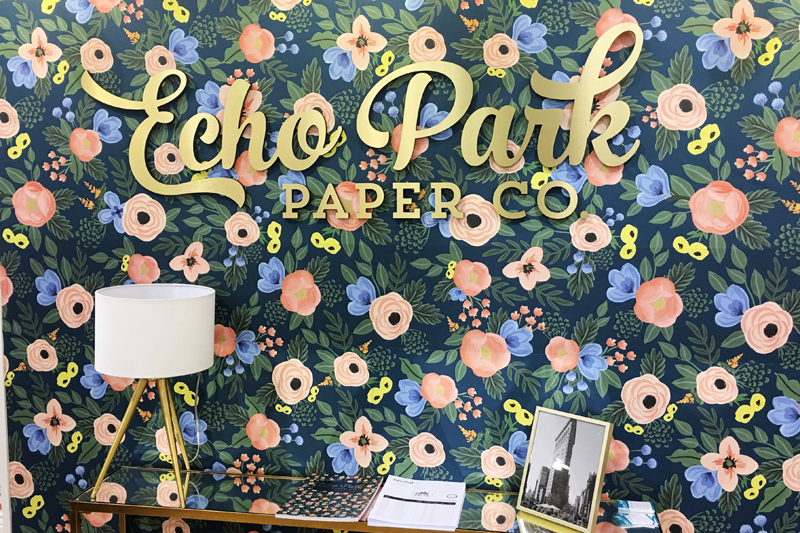 Don’t you LOVE this wallpaper in the Echo Park Paper booth? I tried to bring this entire wall home with me for my office but Echo Park insisted that it wouldn’t fit in my suitcase. I’m pretty sure that I could find a way to make it fit. 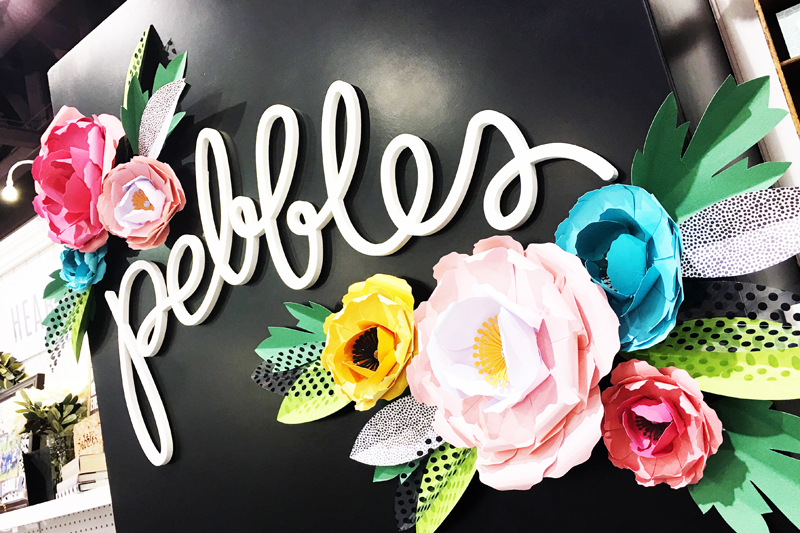 These beautiful flowers are made with paper. The details on these flowers is amazing. The photos just don’t do them justice. Not only do we work a lot at the Creativation show, we also get to see our many friends in the industry. A lot of crafters work from home and we don’t get to see each other very often. At Creativation, we get to actually see each other. Their are many many hugs and photo taking at Creativation. 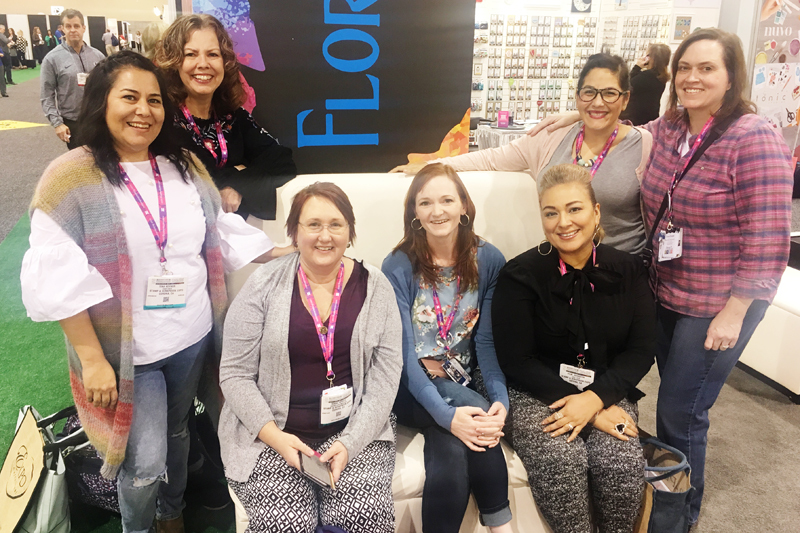 For our team, Creativation 2018 was a HUGE success. 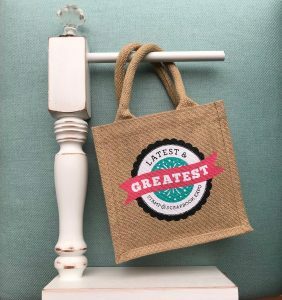 We have many fun products coming for our Latest & Greatest workshops, a lot of fun prizes for our crops, awesome plans for our Wandering Planner meet ups, and many more fun surprises that we can’t wait to share with you. Our team is ready for an amazing 2018 season. Attending Creativation is only one small part of the preparation for the 2018 season. The first show of the 2018 season is only a few weeks away. If you’re in the Pleasenton, California area, do you have your tickets for the show? Tickets are on sale now. Run, go get your tickets! Next week, I’ll be back sharing our teams new favorite products from the Creativation 2018 show. Thank you for stopping by for the Creativation 2018 recap. I’d love to know what your favorite new products are. Leave a comment below and let me know what your favorite product is. Have a great week! 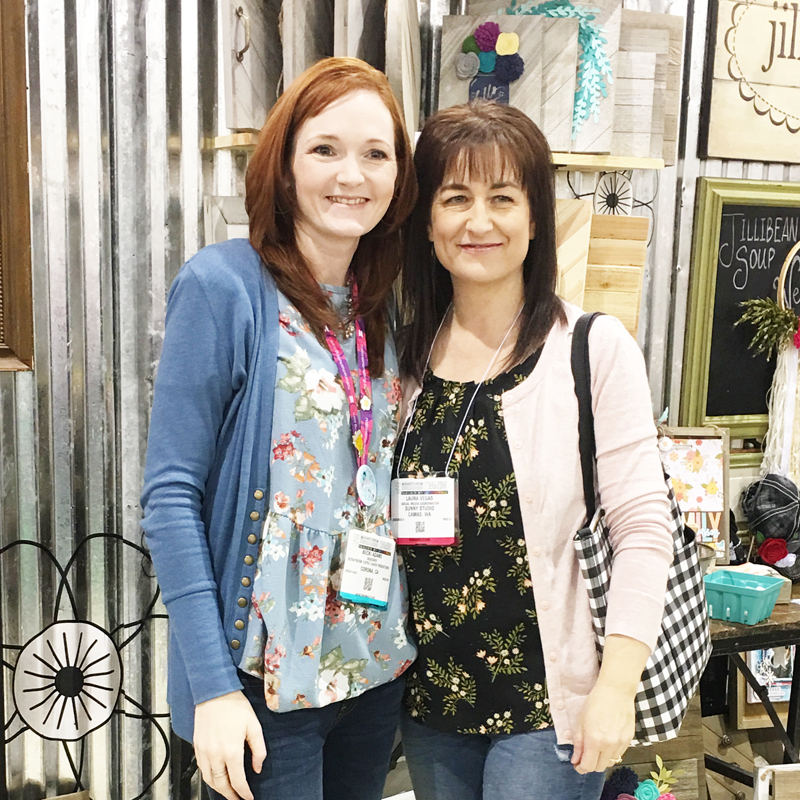 This entry was posted in Behind The Scenes at Stamp & Scrapbook Expo, Crop, Inspiration Station, Latest & Greatest, Scrapbook Expo News and tagged Becki Adams, Creativation, Inspiration Station with Becki Adams, Latest & Greatest Workshops, New products. I’m looking forward to seeing the new Tim Holtz Glass Media Mat and the Silhouette Mint! I hope one of the vendors has them! Oh and planner stuff and new paper lines! 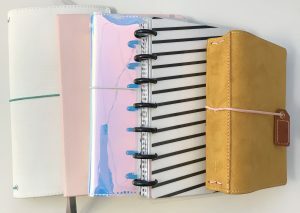 I’m ready for some new travel/beach paper collections! I recognize a few of those lovely faces!! See you ladies in March! 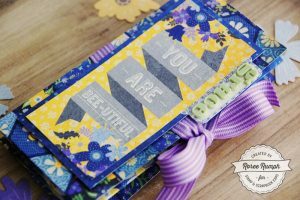 I saw a demo on Tonics new work station by Tim Holtz. I can’t wait to see it in person. Looking forward to watching more YOU Tube videos on all the new stuff coming out. I enjoy all the new stuff…. I missed out on the creativation in phx…. I kick myself in the rear…. but im saving for the June expo…. want to buy everything. Thank you all for your hard work and time to help me craft better! I am looking forward to finding something new and different in Scrapbooking…paper and a 3D media. Can’t wait to see new page kits. my wildest dream would be to be part of one of these amazing, creative and adventurous groups of people. I am in awe of everything you do, have done and continue to create so the rest of us can be creative, too. Can’t wait to see all the new product!!! Thank you for all you do to bring products and creativity to us! Can’t wait for Pomona!! Echo Park papers are such fun. looking forward to playing with more foils in2018. Thank you ladies for bringing the expo to Mesa! Though I have to wait forever it seems, there is always something new I’ve not seen and absolutely have to have!! Going to the Pleasanton show, hoping to see some of the new products and new tools. Can’t wait until 2018 expo-love to see all the creativity! Inspiring! How can we sign-up to get email before Creativation event to know when it’s coming to town? I can’t wait for all the fun to happen. Every booth is full of all the things I want. No disappointment here.